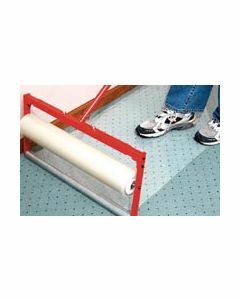 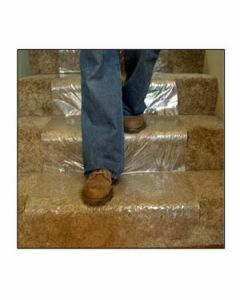 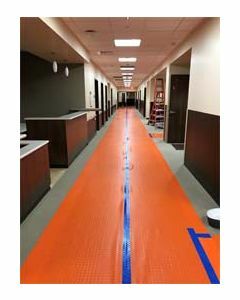 From easy to use adhesive carpet protection film to reusable floor protection runners used on top of carpet, we've got the carpet protection products you need to keep your valuable carpets looking good. 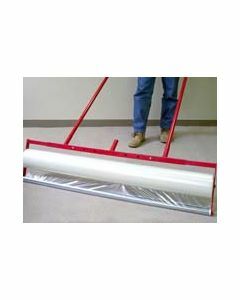 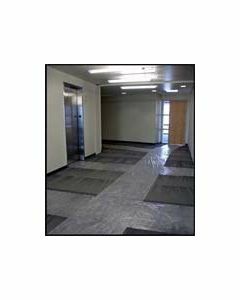 For easier application on large projects, we also offer carpet film applicators. 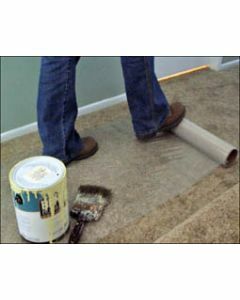 Carpet masks are an easy and affordable way to keep carpets clean and free of debris during building and home remodel projects. 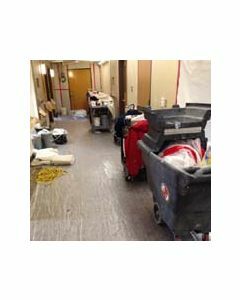 They easily apply and adhere to carpet, and they are quickly pulled off once the job is complete. 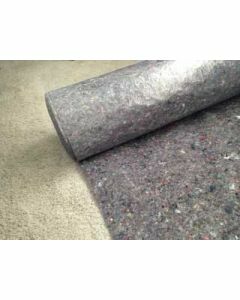 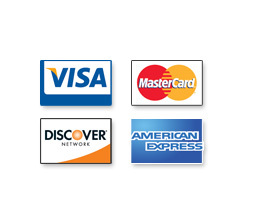 We provide only professional quality films; lightweight, cost effective and superior quality.